This aquarium is home to over 50,000 animals. It provides many unique opportunities to come up close to these creatures. Watch sea otters, belugas, sharks, eels, penguins, dolphins and a large variety of fish and underwater creatures. Discounts available - see their website for details. Open 365 days a year. Hours of operation are 10:00 am - 5:00 pm dailyCheck website for special notices of schedule changes. How to Train your Turtle! 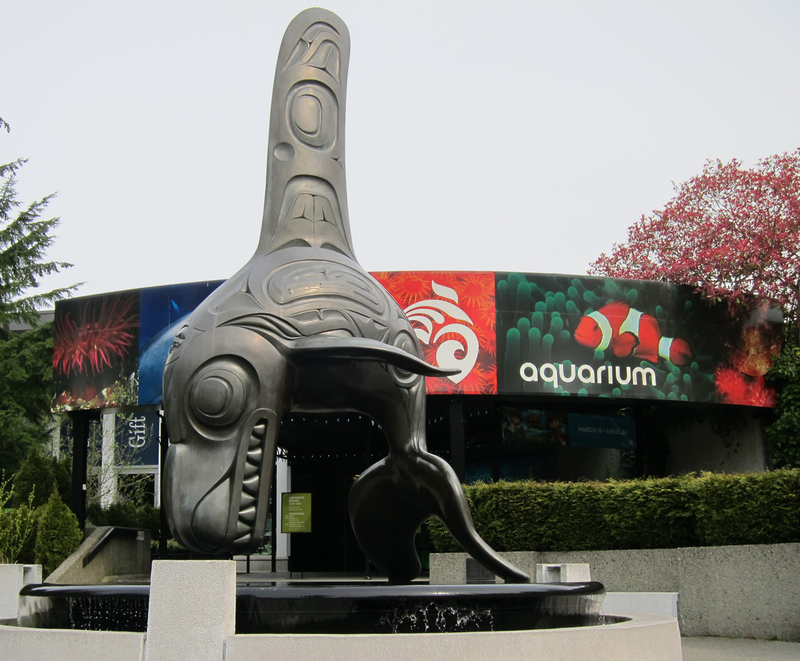 Learn more about the Vancouver area and how to get to the aquarium, by visiting the aquarium's website here.